Google Plus is a social networking website that Google sponsors, which allows users to communicate with their friends and family as well as share files and webpages in a number of different ways. Google Plus’ core features include Circles, Hangouts, Huddle, Sparks, Instant Upload, and Talk, although it also includes many of the same features found on other social networking websites such as the ability to like and comment on other users’ content as well as share status updates. Although Google Plus does not yet have an official music page like other social networking websites do, they allow users to share music they find and browse Google owned music sharing directories like Google Music and even YouTube. Google Plus is also continuously adding new features that are sure to include music within the next few months. 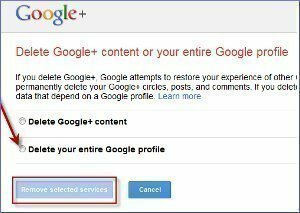 In order to share music with other Google Plus users, a user has several options at his/her disposal. 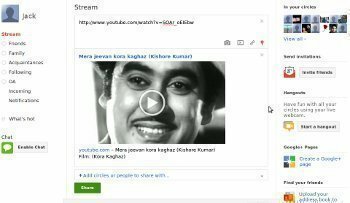 For example, a user can post a link to an audio file or music video in his/her status stream and allow everyone in one or more Circles to see it. Likewise, if a user already has a music video file on his/her computer, he/she can post it as a status update by using the Video link. 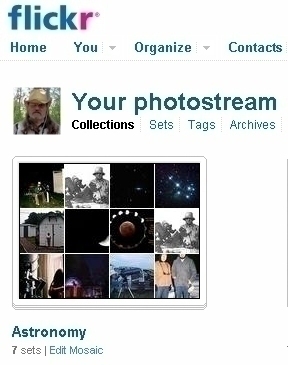 Additionally, a user can record an audio file from his/her mobile phone and upload it to Google Plus via Instant Upload. G+ seems does not support Audio file, when does it can do? I wonder it is nonsense project of Google. when i try to upload music in google plus it keep giving me errors and the file is mp3 ..
93 queries in 0.378 seconds.